Written by Jamie Bubb-Sacklyn on June 14, 2018. 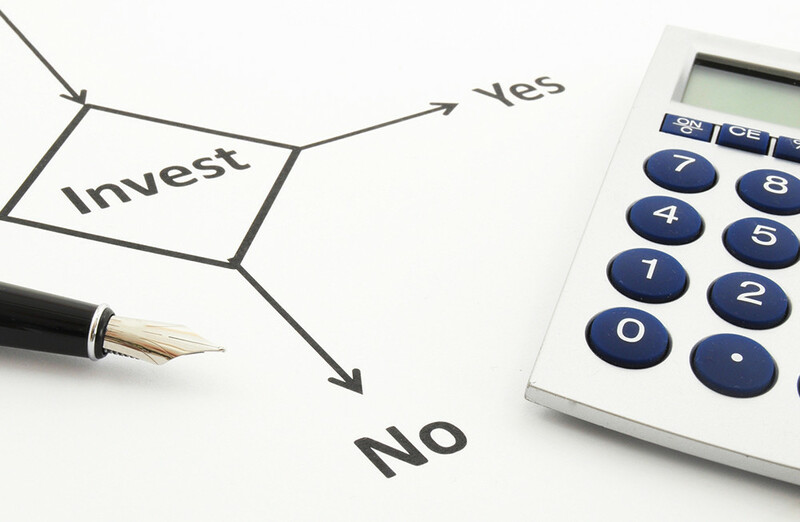 Are you thinking of investing offshore or do you already have investments in place? If you have, do you know how much you are paying your adviser? Having worked in financial planning in the UK, I am in the habit of disclosing in full how much any products that I recommend will cost, both initially and on an ongoing basis. However, I was surprised to find that disclosure of commissions is a rarity offshore and upfront payments to advisers can be huge. Receiving fees upfront gives advisers little incentive to continue giving you the ongoing service that you should receive (and deserve). Who will manage my investment? It is essential that you check that you are working with a reputable firm in a well-regulated jurisdiction. At Infinity we use our asset management partner in the UK, Tilney, to manage the underlying investments of our clients. Tilney are fully regulated and have won awards for their rigorous approach to investment management which is based on in-depth research. They have the specialist resources, knowledge and tools to offer a range of portfolio solutions for our clients, whatever their risk profile, and we believe that their research-driven allocation approach provides the best possible comprehensive, consistent and risk-adjusted management for our clients. It is worth pointing out that financial planning and asset management are very different beasts requiring different skills so be extremely wary of advisers who claim that they can do both. Some policies will have a term of up to 30 years and are subject to significant penalties if you need to access your investments before the end of the term. That might suit you but if, like me, you don’t know where you are going to be in 10 years, let alone 30, you might want to find a more flexible policy which offers instant access to your funds. They key is to ensure that you always know what are signing up for. Any reputable adviser will be happy to disclose how much your investments will cost but unfortunately there are many who do not. If your adviser is cagey about fees I’d recommend that you find someone else. Consider this: some pension transfers will cost 7% upfront, and in some cases, an additional 4% is payable, for example if they are subsequently invested in funds that have bid/offer spreads or notes that also have reduced allocation rates. That’s a whopping 11% upfront. Your investment would have to grow by almost 12.5% in year one to get back to where you started, and that is a huge ask! Is your adviser licensed to give advice in that jurisdiction? It is imperative that you do some research on your adviser and the company they work for, at the very least checking that they have an employment pass and working visa. If they can’t, or don’t want, to show you the relevant documents then think twice about parting with your hard-earned money as the chances are that they aren’t licensed to give advice. It is all-too-common for a dodgy adviser to spend a year or two in a jurisdiction before getting found out and moving on to the next. You need a financial planner who is going to stick around and give you the ongoing service you’re entitled to. What qualifications does your adviser hold? Check that these are from a reputable examining body and in line with the standards that you would expect to see in your home country. I’m very proud of the time and effort that I put into gaining my qualifications before moving abroad and am more than happy to show proof of them if asked. Always ask these five questions before you sign on the dotted line for any investment and if anything doesn’t quite add up, then do not commit straight away. 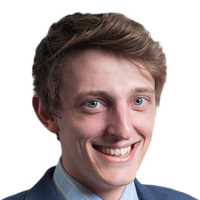 I’m always happy to give a second opinion on existing investments so please feel free to contact me at jamie@infinitysolutions.com if you have any doubts or queries. Posted on June 14, 2018 in Investments.